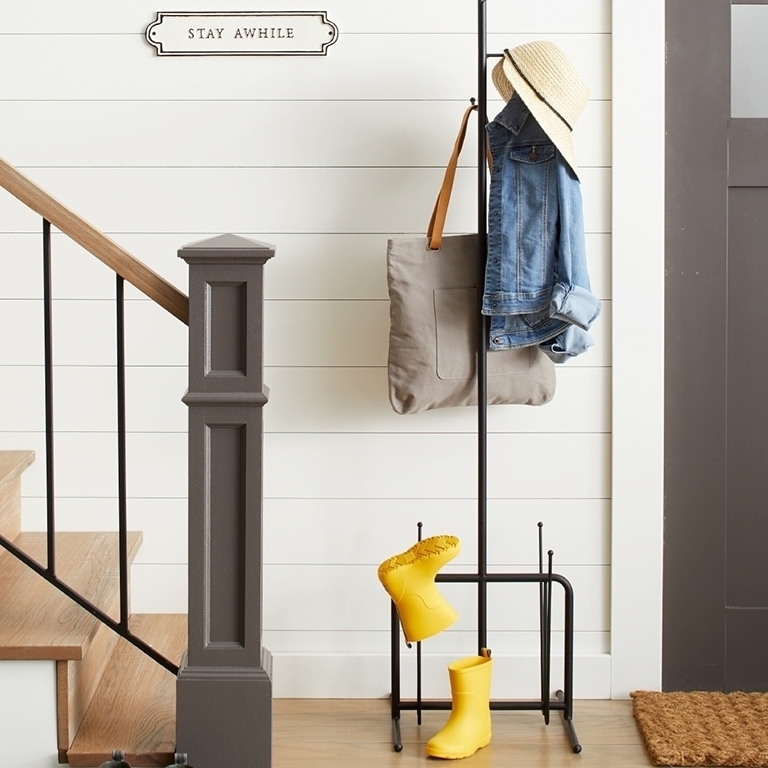 Needing a gift idea for that sweet Mommy-to-be on your list this year? One thing she will appreciate is skin care products to help pamper her during this time of her body changing. Not just any skin care products! She needs products that are chemical-free, made of natural ingredients and are safe for her growing baby. They also must be effective! Thankfully, Belli Beauty Skincare has the perfect beauty gifts that the Mommy-to-be will love! 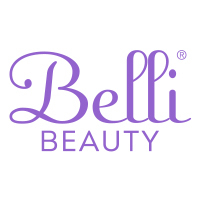 Belli Beauty is luxurious, effective, and pure skincare specifically designed to deliver beautiful skin and peace of mind at every life stage, including pregnancy and nursing. Belli's Picky for a Purpose promise means Belli's products are OB/GYN & Dermatologist recommended, allergy tested, paraben-free, gluten-free, cruelty-free, free of artificial dyes or fragrances, and medically researched. 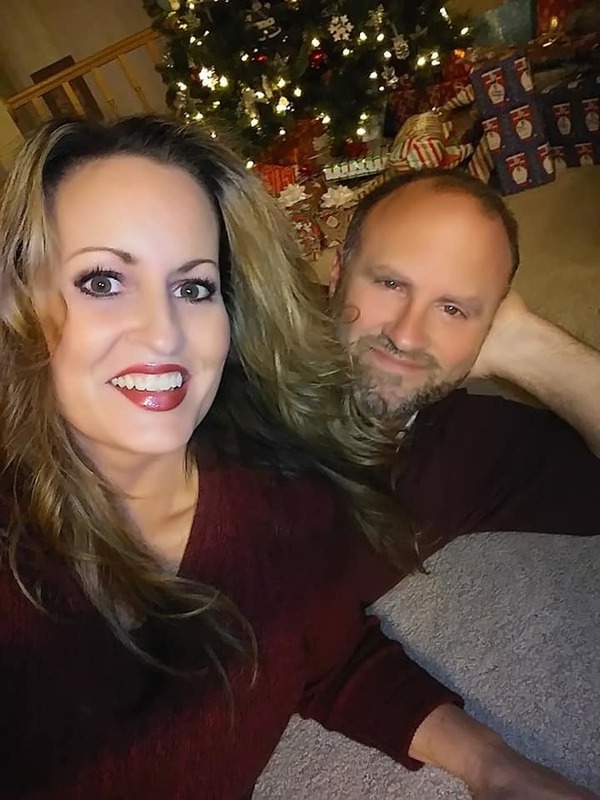 My daughter-in-law, Cassidy, is expecting a baby girl in January. As an early Christmas gift, I have bought her Belli Beauty's 3 top-selling products. Cassidy absolutely loves her Anti-Blemish Facial Wash, Clearly Coconut Oil, and Elasticity Belly Oil. 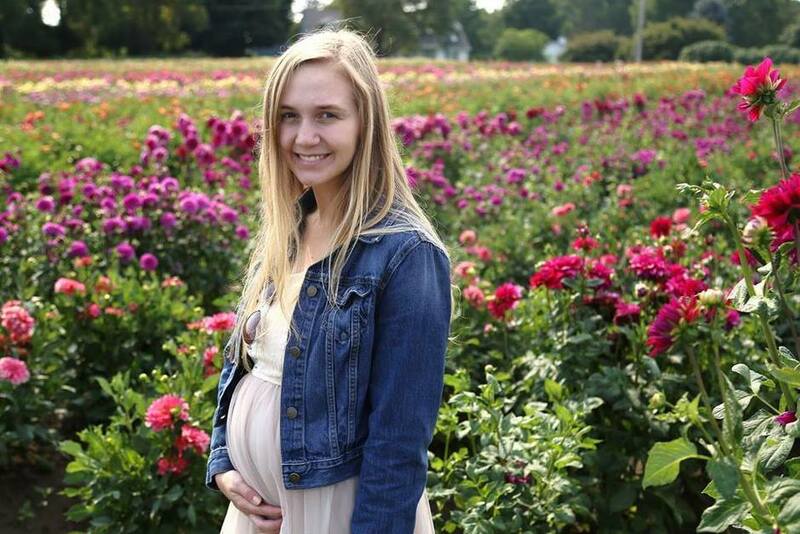 Look at Cassidy's adorable baby bump! That is my first grandchild in there! Cassidy's changing hormones were causing her face to break out. Belli's Anti-Blemish Facial Wash. This refreshing facial wash has helped to keep her skin clear and blemish-free. Belli Anti-Blemish Facial Wash is a pure face wash that leaves skin clear and refined, without over-drying or irritation. Lactic acid (found naturally in the body) gently and effectively cleanses and exfoliates acne prone skin. Lemon peel oil is a natural anti-bacterial and skin brightener. Green tea extract and cucumber are rich in antioxidants. FREE of salicylic acid, glycolic acid, and benzoyl peroxide-common acne fighting ingredients that can result in over-drying and irritation and should be avoided during pregnancy. Anti-Blemish Facial Wash is a favorite of those struggling with blemishes, sensitive skin, or breakouts from any cause including hormonal changes from pregnancy. Cassidy was very worried about getting stretch marks because she is such a small person. Thankfully, since applying this perfectly moisturizing oil on her growing belly every day, she has been successful in avoiding them so far! 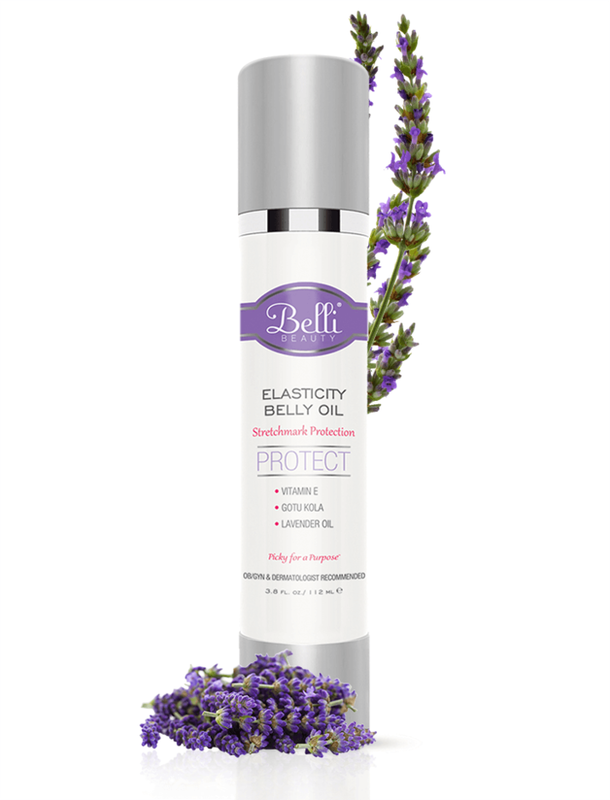 Belli Elasticity Belly Oil combines science and aromatherapy to effectively and luxuriously prepare the skin for stretching and maintain the look of smooth, healthy skin. This luxurious blend of pure plant extracts features scientifically researched ingredients, including Vitamin E and Gotu Kola, which help with stretch mark protection. * Cocoa butter provides deep, rich moisture. Essential oil of lavender calms and soothes the senses, while nourishing and moisturizing to help skin stretch without damage. Ideal as a pre-natal (or any type) massage oil. 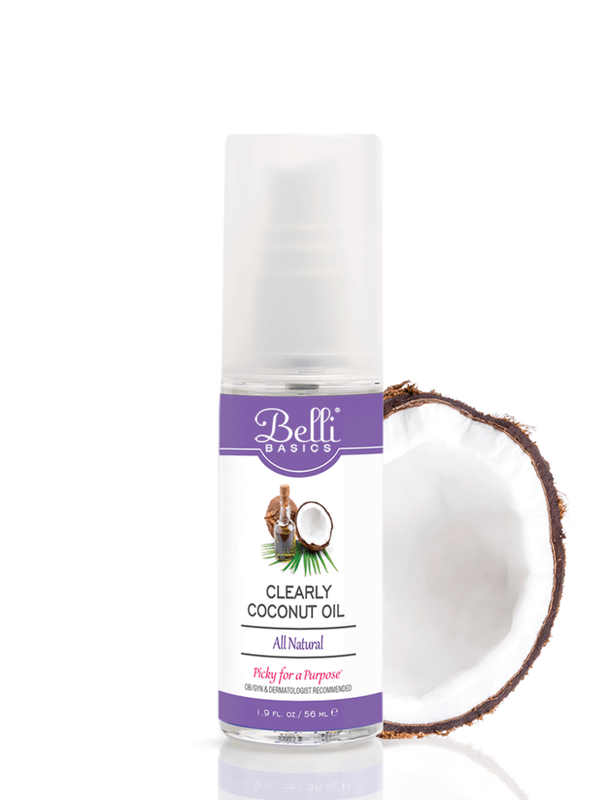 Belli Beauty's Clearly Coconut Oil smells delicious and works like a charm to keep all of Mommy-to-be's skin supple without any chemicals involved! Cassidy is obsessed with Belli BASICS Clearly Coconut Oil! She is loves how it has many beauty uses and cannot wait to use it on her sweet baby when she arrives. Belli BASICS Clearly Coconut Oil is truly a ONE INGREDIENT WONDER. 100% fractionated coconut oil is ideal for any age or life stage - infants, tweens, teens, expecting moms, nursing moms, & beyond. 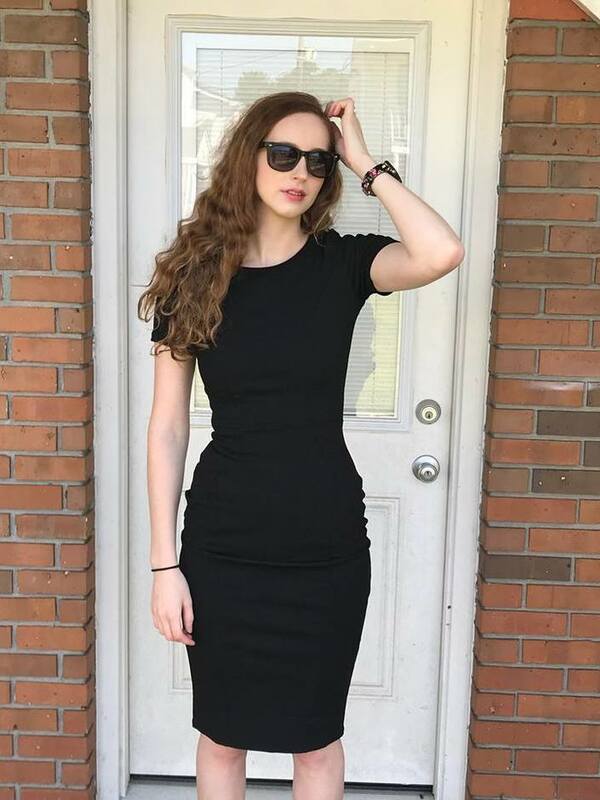 Many Uses - Face Moisturizer, Body Moisturizer, Hair Anti-Frizz Moisturizer, Diaper Rash, Hypoallergenic moisture (very helpful for sensitive skin and skin conditions), Makeup Remover, Under makeup or over makeup to set it.